If your pump stops functioning completely this generally indicates the coil has failed. 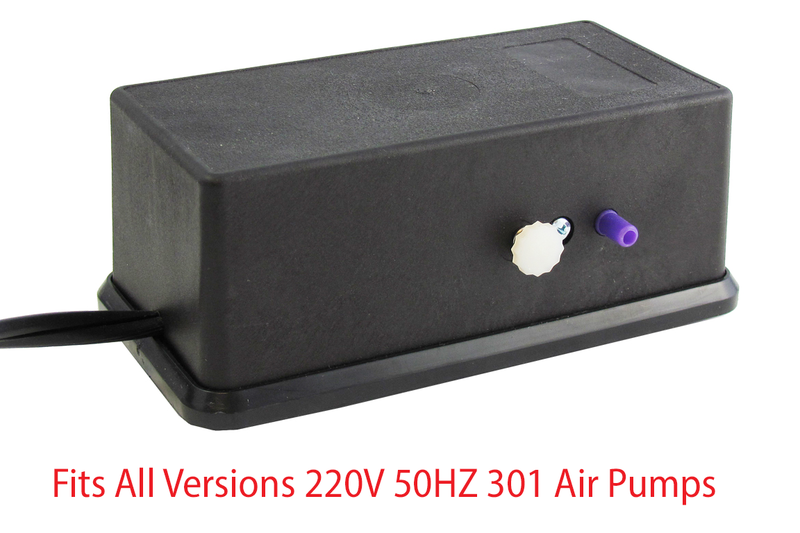 This coil is a factory original replacement part and fits all 220 v50Hz 301 models including the original B301 and B3011 with vacuum and teh new 301 models produced in the US. 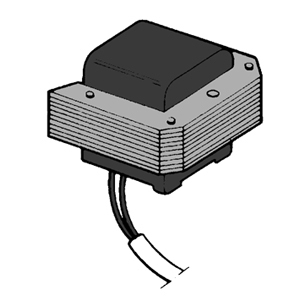 The 301's coil is easily replaced by removing the bottom cover of the pump. The coil is held by one screw. A: This is no longer available in small quantities. Not sure if it can even be made. If it could be made we would have to quote on no less than 500 pieces.